To start our AGM our famous buffet is served from 7pm. From 8pm we review the past year, our finances and elect trustees and committee members for 2019-20. 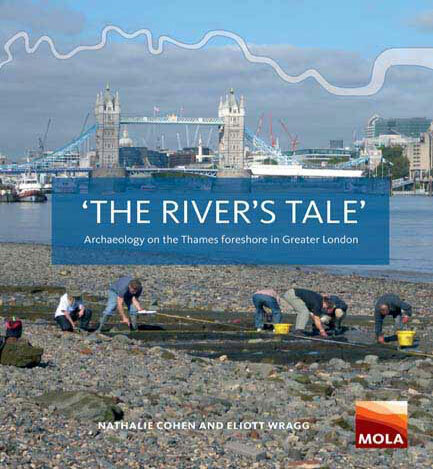 Then we’ll hear about London’s Liquid Assets: Prehistoric finds from the River Thames from Jon Cotton, a freelance researcher with a long standing interest in the prehistory of the capital and the archaeology of the River Thames.